Luke Price of LA Price Builders contacted us following a recommendation from one of our happy customers. 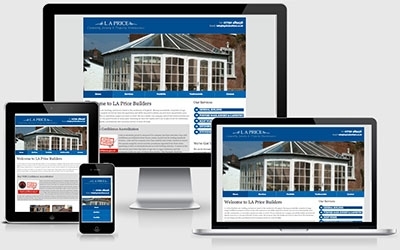 He wanted a responsive, content managed website that he could update quickly and easily. We created a clean, modern site that fulfilled his requirements and advertises the multitude of skills and services offered by Luke and the crew.